Currently fixed on the Cyril Hahn remix of “Say My Name” by Destiny’s Child. Sounds Like: Early 2000’s Destiny’s Child, after taking acid. 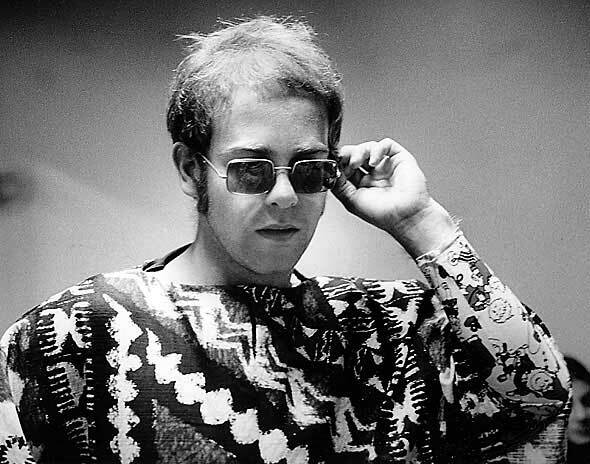 Sir Elton John is perhaps one of the greatest living performers of our times. Beyond the talent, Elton is a generous supporter of HIV and AIDS programs through his charity the Elton John Aids Fund (EJAF). The foundation’s mission is “to reduce the incidence of HIV/AIDS through innovative HIV prevention programs, to eliminate stigma and discrimination associated with HIV/AIDS, and direct treatment, care, and support services for people living with HIV/AIDS” (www.ejaf.org). I had the great honour of spending the day with Elton John aboard a chartered yacht on Sydney harbour a few months ago. It was the most surreal experience. The breathtaking harbour as a backdrop and a day with Sir Elton, his son and a small circle of friends. We spoke about music and Australia while I sipped on champagne and Elton sipped on Diet Coke. Although the media like to exploit Elton’s “diva” antics, in person he was absolutely charming, friendly and a doting father to his adorable son Zachary.